On Wednesday, September 17th Apple is expected to release iOS 8. 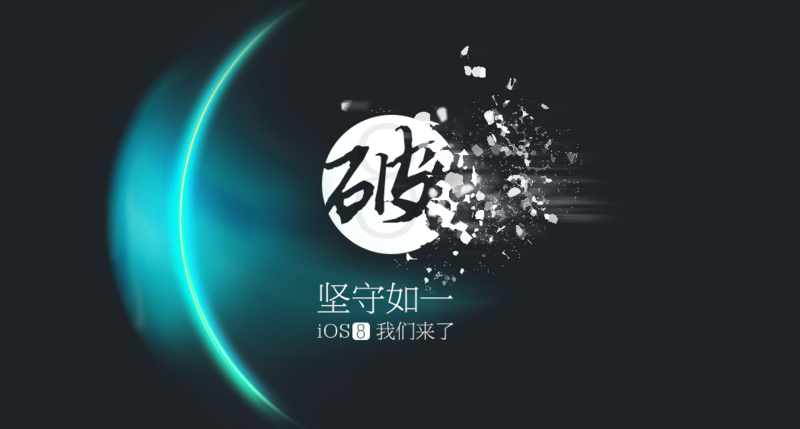 This means that there only several hours left for those who need to restore their jailbroken iPhones to iOS 7.1.2 without losing jailbreak. After iOS 8 is released, the guys from Cupertino will no longer be signing iOS 7.1.2. In this case, if a user tries to restore the device using iTunes, he will be forced to update to iOS 8. Several images showing something what appears to be a back panel for the 5.5-inch iPhone 6 have been spotted online today. 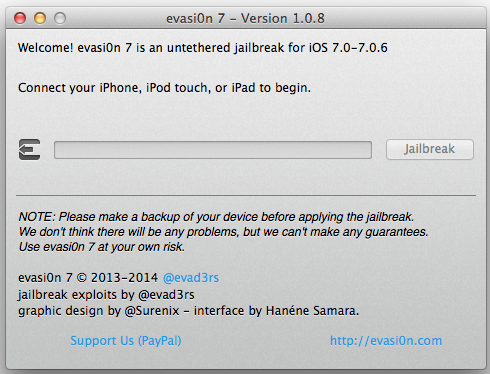 The photos have been first published on Evasi0njailbreak. 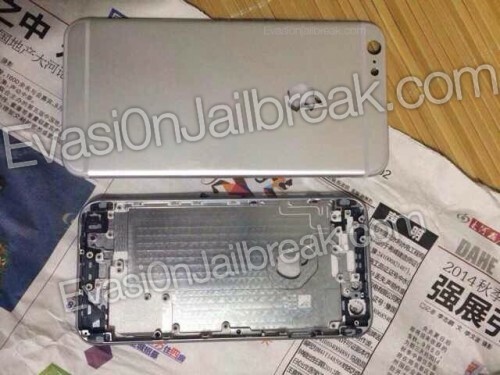 The panel looks just like the panel for the 4.7-inch handset and features the same cutout for the new Apple logo, new antenna breaks and the holes for camera and LED flash. The only notable difference is the size of today’s back shell. Like every Sunday, I’ve come up with a list of the most interesting posts of the past week. Well, you know that. I hope that you got used to reading such roundups.